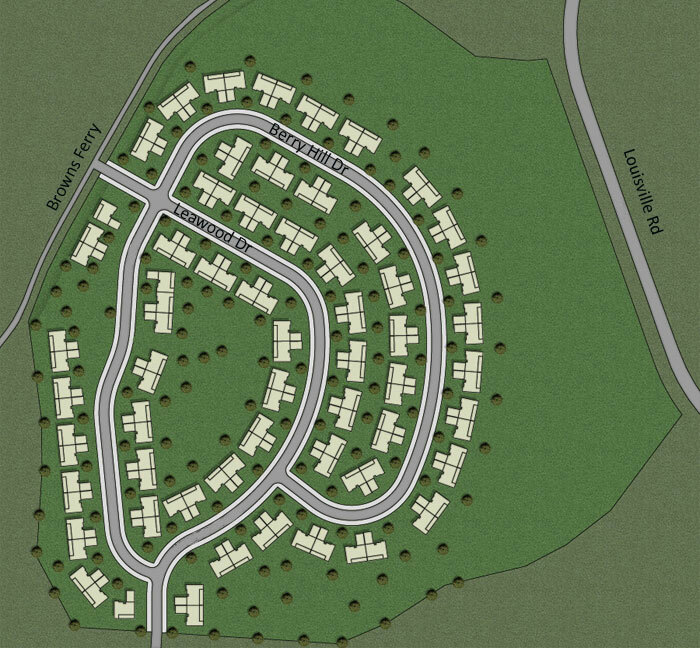 The Villas at Berry hill are designed to provide plentiful green-space surrounding the neighborhood. 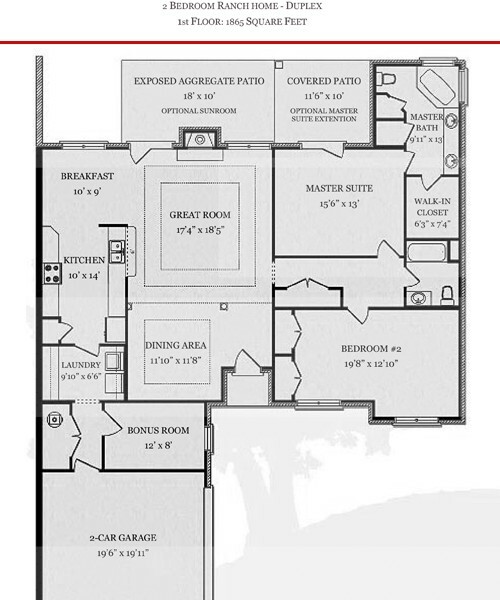 The floor plans below offer many options for you to choose from, ranging from 2 to 5 bedroom designs. Have questions? We are here to help. 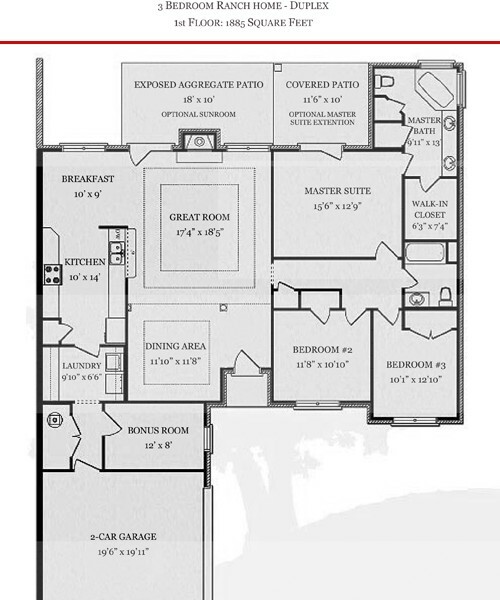 This home features two bedrooms on a single floor with bonus room and sunroom options. This home features three bedrooms on a single floor with bonus room and sunroom options. 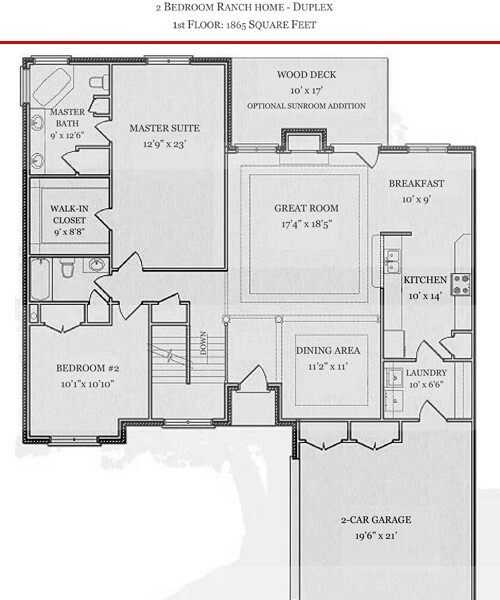 Two bedrooms upstairs with a lower level that can be finished how you choose. 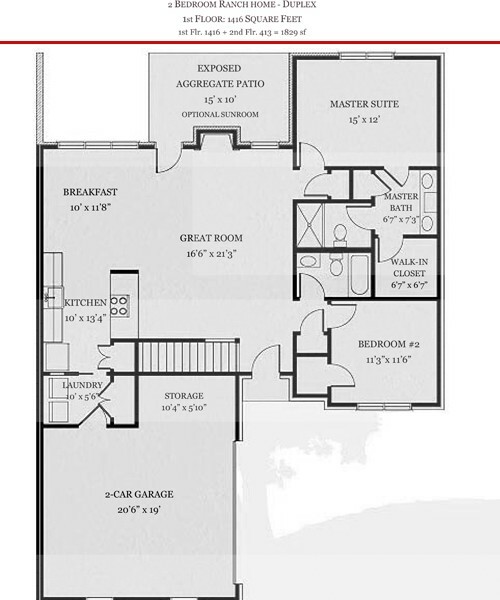 Three bedrooms upstairs with a lower level that can be finished how you choose. 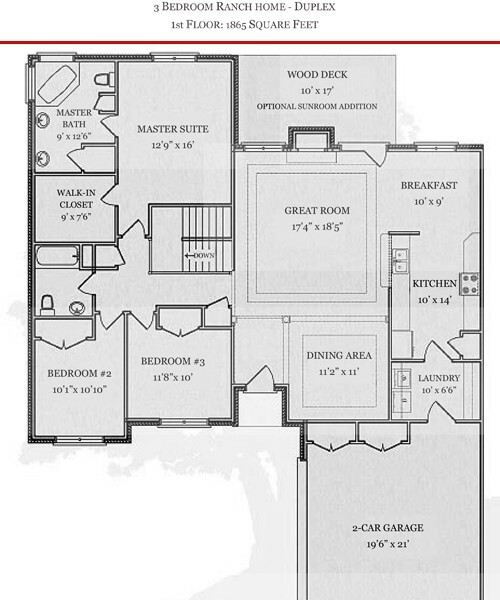 This plan features two bedrooms on the first floor with a 3rd bedroom and additional bath option on the 2nd floor.